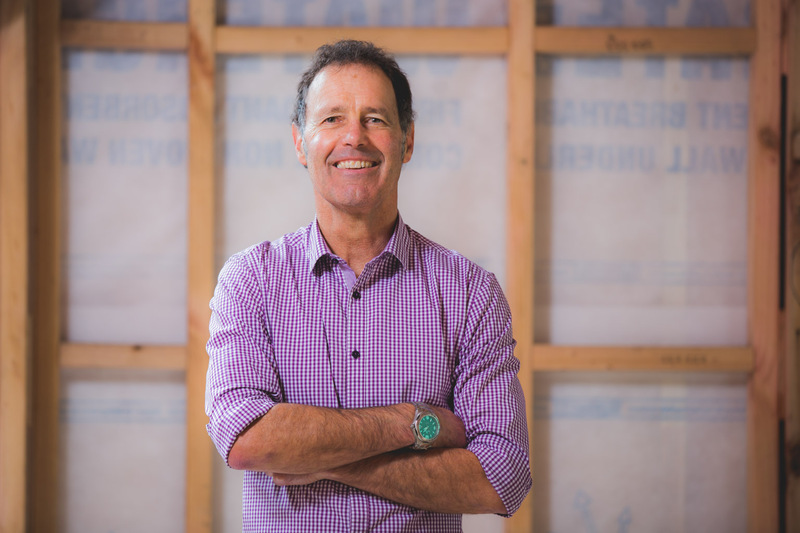 Richard Brown, CEO of Auckland builders Henry Brown & Co, comes from a long line of New Zealanders who have worked with timber and built Kiwi homes since the 1800s. Richard’s New Zealand timber and home building heritage – including timber milling in rural New Zealand and unique new home builds and villa / bungalow renovations from Nelson to Ponsonby – give him a unique insight into the kind of resilience it takes to build both a family business, and good Kiwi homes that are still going strong more than a hundred years on. 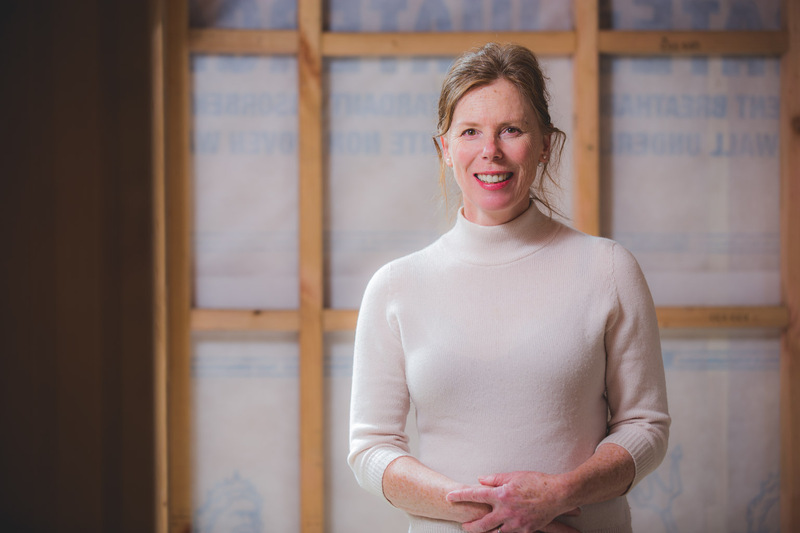 “A resilient house is achieved by hiring the right people, an obsession with quality, and the flexibility to adjust and change with the times,” says Richard, whose company is particularly active in Auckland suburbs such as Ellerslie-Greenlane, Epsom, Parnell, Mount Eden, Newton and Remuera. Richard’s sawmill and home building family heritage – which includes All Blacks Handley Welbourn Brown, Henry MacKay Brown and Ross Handley Brown – has given him a rich appreciation for the strength, beauty and value of timber and how to work with it. A Lake Ohau home built by Henry Brown & Co was featured in Home magazine, where the workmanship, on a limited budget, earned praise from architect Lisa Webb. 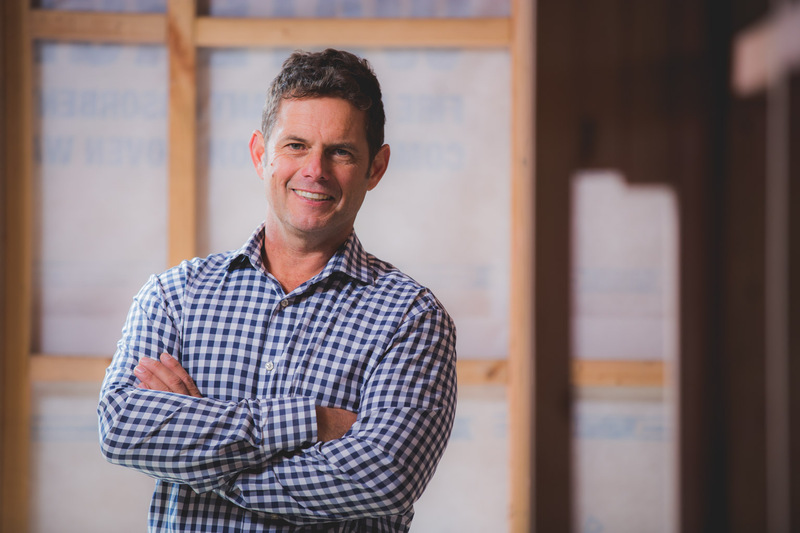 Richard has significant experience in the timber industry including timber processing, truss and frame manufacturing for large scale commercial projects (including an entire hospital), and timber joinery. 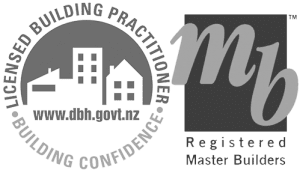 He has been a company director since 1997, channelling his passion, skill and experience into building stunning new homes and turning villas and bungalows into beautiful, comfortable havens. A painter and a kitchen hand before taking up a building apprenticeship in 1990, Richard has a National Certificate in Business Studies. 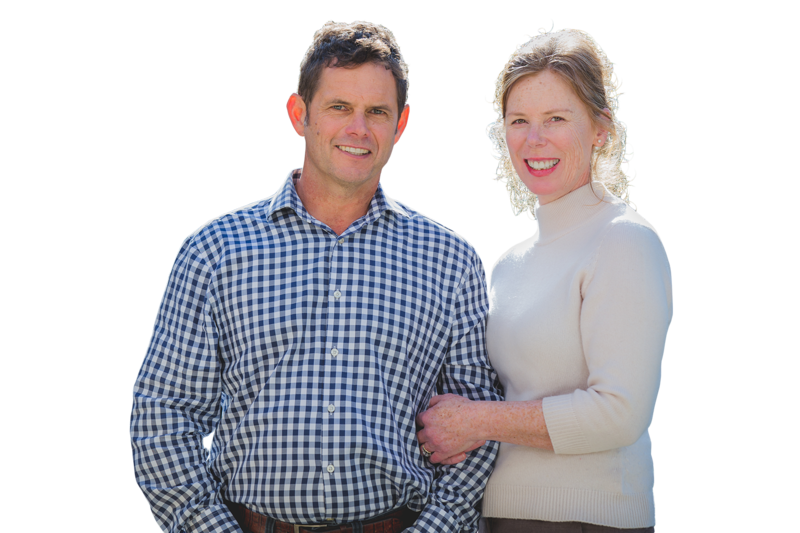 Married to artist Janet Brown and father to two young sons, Richard knows the importance of protecting the company’s good reputation to achieve his dream of one day passing on the business to his boys. Having benefited from the hard work and dedication of his father and the generations of Browns who came before, Richard’s goal is to continue the proud legacy. 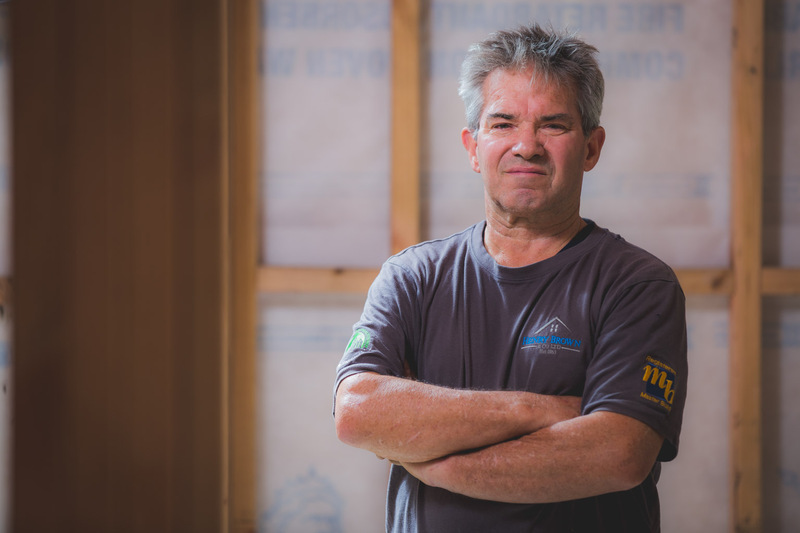 Jonathan has more than 30 years experience as a quantity surveyor and has worked for some of New Zealand’s most respected construction companies. His specialties include tendering, estimating, cost planning, contract administration and insurance reinstatement estimates. 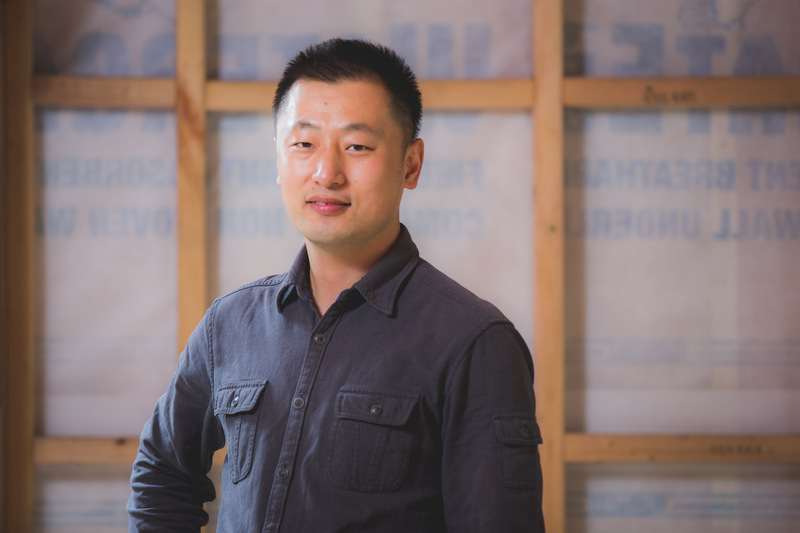 Xing has 13 years of experience working within China’s booming construction industry and a Master of Business Administration from Renmin University of China. He has completed courses in Behavioural Finance and Economics at Yale University – Yale School of Management. Stewart manages our specialist on-site building teams. With more than 20 years of on-tools building and joinery experience, Stewart is an expert in renovation and repairs, as well as contemporary new builds. 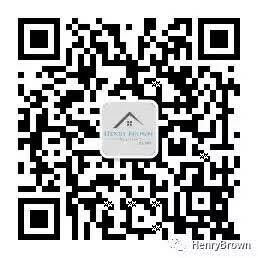 Janet has been a part of Henry Brown & Co Ltd for more than 20 years. A professional artist and mother of two young boys, Janet balances her art and parenting with her ongoing involvement in the business. She helps run a tight ship by providing skills in vision, administration and communication.